I heard that Bill Cunningham wished he had never allowed the documentary about his life, “Bill Cunningham New York,” to be filmed. Because now that the film has been released, when people see him on the street they pose for him. 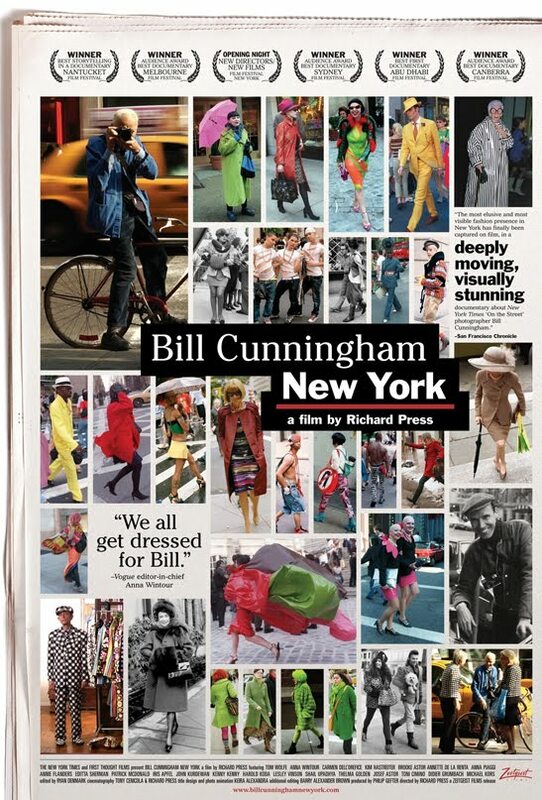 Those familiar with Mr. Cunningham’s long-running “On The Street” column for the New York Times — a weekly collage of street style photos shot in the streets of New York City — understand that the photographer rarely displays posed shots. His aesthetic is raw, candid — the moments he captures in people’s lives are fleeting and in motion, and he prefers it that way. It might seem strange that someone who has had such a vital impact on the fashion industry would be uncomfortable with accolades for decades and decades worth of seminal fashion photography. 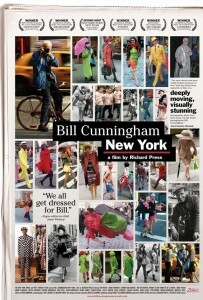 But when you see the film, it becomes immediately clear that Cunningham is actually deeply private. The entire soul of his life’s work lies in the fact that he photographs for no one but himself — even going so far as to refuse compensation for his entire tenure as a photographer for the original Details magazine — for if you accept payment, he says, “then they can tell you what to do.” In addition to his fashion ph0tography, he also shoots New York City’s key social players at benefits and private social events — sometimes up to three events a night. Years ago he stipulated that he would accept nothing from any event he covered — not even a glass of water. 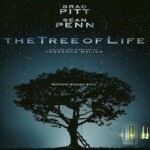 The film itself is beautifully and honestly made. 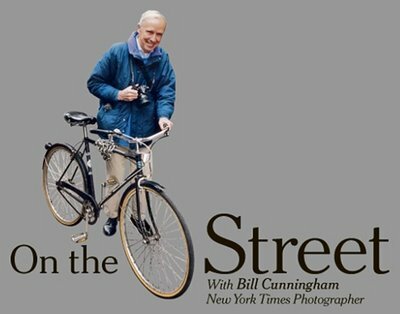 It follows Cunningham around as he darts in and out of New York traffic on his blue bicycle (he’s had 28 stolen — this is his 29th), angering many a cab driver in his quest to get the perfect shot. He is relentless, and although he tearfully identifies himself as a mass-attending Catholic (every week) who needs spirituality in his life, the only thing conservative about his taste is his own pared-down lifestyle. We see him cavorting with everyone from stylists to drag queens, from dandies to a former Ambassador who only wears outrageously printed three-piece suits — laughing with each one, “Oh, child!” (He calls everyone “child.”) He wants no poses, just creatively dressed people in their natural state — in fact, many of his favorite shots are on the days where excessive rain or snow sends pedestrians launching themselves over puddles and snowbanks, with Cunningham catching them mid-air. “He’ll do anything for the shot,” attested Kim Hastreiter, the co-editor of Paper magazine. “I’ve been in deep conversations with him where he’ll just run from me because he sees someone.” Although he snaps and runs, never caring for names, labels, anything other than the shot, his presence is felt all around the city. “I’ve said many times that we all get dressed for Bill,” Anna Wintour, editor-in-chief of American Vogue admitted. There’s something bittersweet about the juxtaposition between the luxury in which Cunningham is effortlessly immersed, and the solitary, unadorned life he leads. His contacts are immense, his relationships few — in one of the film’s most heart-rending moments, Cunningham admits to never having had a significant other. These days, in a world that’s so drastically unfocused that it’s difficult to even figure out where to place one’s attention, Cunningham is charmingly anachronistic. But in the end, it’s all about the clothes. “Fashion is the armor to surviving everyday life,” he says. Thank goodness we have Cunningham to gather the troops.